Doors by N.H. Miller has been providing sales and installations of doors and door hardware to Brevard residents for over 30 years. Available for both commercial and residential jobs, the company offers convenient shop-at-home service which allows you to browse through a wide selection of doors to find the perfect one for your home or business. All estimates are provided free of charge by Norman H. Miller himself, who, fully licensed and insured, brings the skills and craftmanship needed to deliver quality wood, fiberglass, or metal door installations of the highest standards. Schedule your appointment today and see how Doors by N.H. Miller can make a difference in your entryway! Driven by an idea, passion, and skill, Norman and Alina Miller established Doors by N.H. Miller in 1985. With Alina managing the back end business operations, Norman has installed thousands of doors for Brevard county residents since the company's inception. Possessing a natural talent for craftsmanship, Norman takes pride in the quality of his work. A Florida native and experienced carpenter, he is familiar with the hurricane safety regulations pertaining to entryways and can guide you on making the right selection for your home. 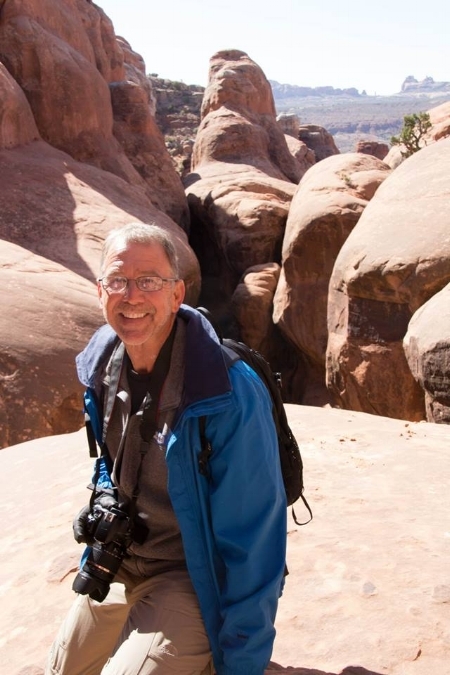 Outside of working hours, Norman is an outdoors and travel enthusiast who seeks out adventure both near and far.